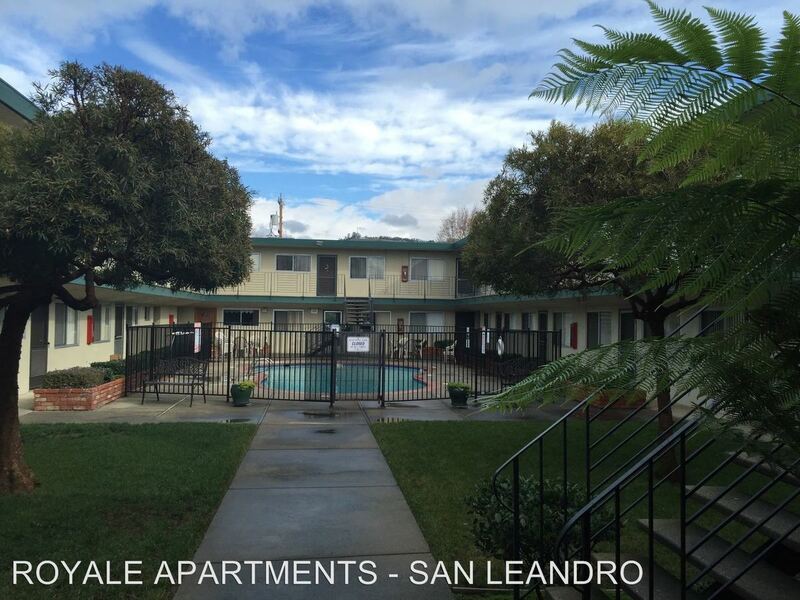 This rental is a San Leandro apartment located at 14433 Bancroft Avenue. The property features a unit type of 1 bedroom/1 bathroom with rent ranging from $1550 - 1695; the market average is $3,599. 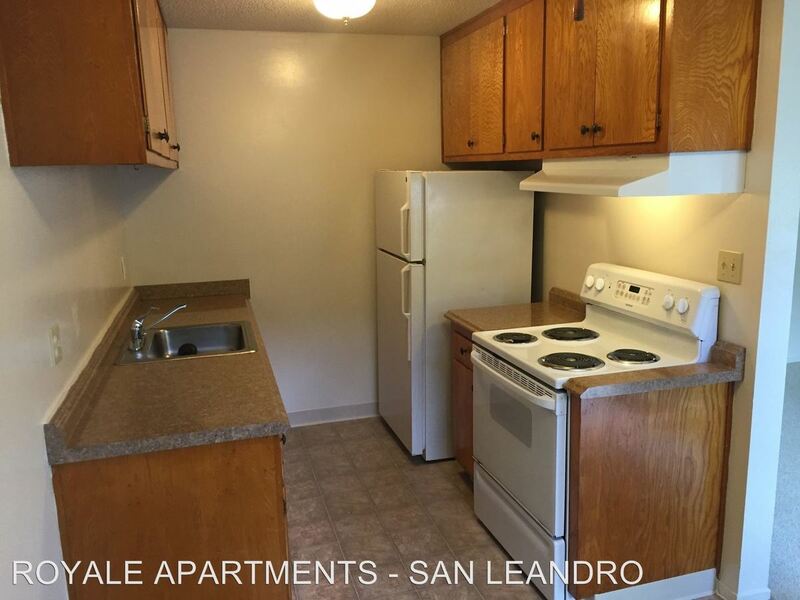 This rental is located near the Hillcrest Knolls neighborhood just 0.99 miles from the center of San Leandro and 4.99 miles from Chabot College. The property has a Walkscore of 82, so you should be able to walk or ride a bike most of the time. This rental has many shops nearby. Coffee shops in the area include Lake Chabot Marina & Caf, Starbucks, McDonald's. There are a number of markets in the area include Walmart, Dollar Tree, Target.